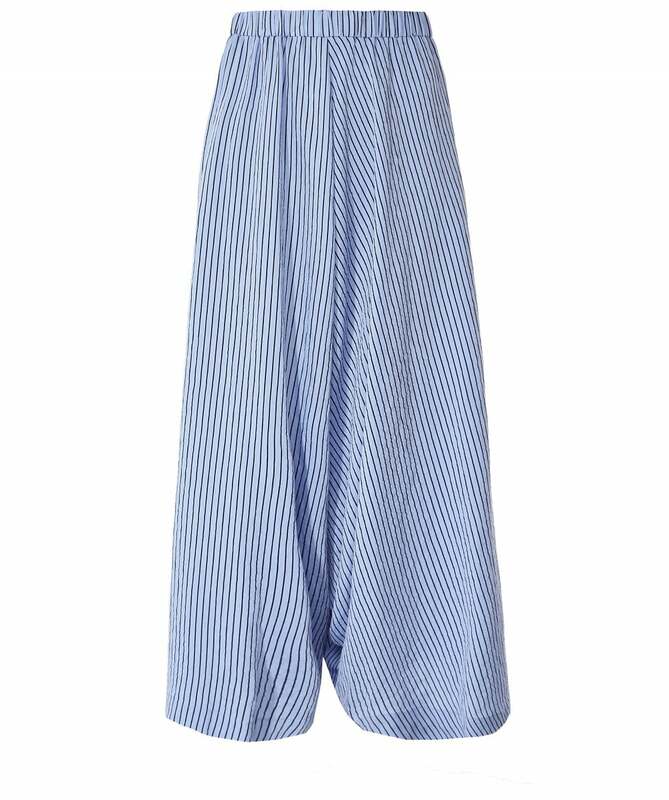 Boasting a unique contemporary design, the Crea Concept striped culottes promise to liven up your casual wardrobe. Expertly crafted from a lightweight fabric, these wide leg culottes feature an elasticated waistband, oversized dropped crotch and draped leg for the ultimate laid-back silhouette. Adorned with an on-trend stripe pattern throughout, these Crea Concept culottes will style perfectly with a plain tee and sandals.